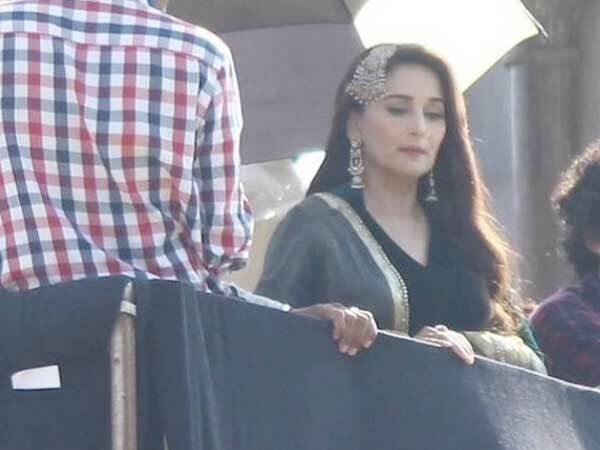 Bollywood actress Madhuri Dixit starts shooting for her Karan Johar's upcoming film ‘Kalank’. And now we have something that will increase your curiosity. The movie is one of the most anticipated films in the upcoming year. In the pictures, the actress looks stunning in heavy jewelry and ethnic attire. 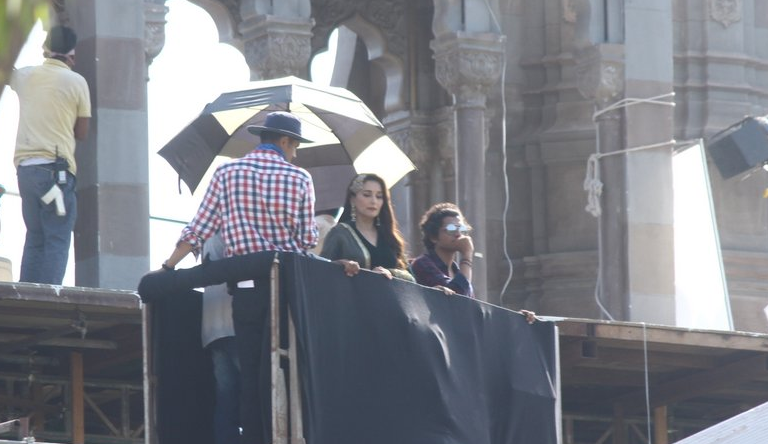 The film is in headlines for its stellar star cast that has Varun Dhawan, Alia Bhatt, Sonakshi Sinha, Aditya Roy Kapur, Madhuri Dixit and Sanjay Dutt. Directed by Abhishek Varman, and is slated to release on April 19, 2019. 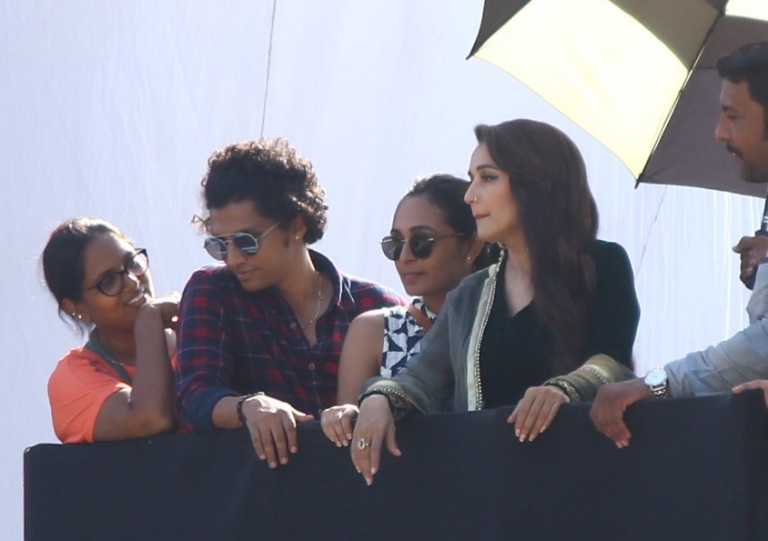 Apart from this Madhuri will also be seen in 'Total Dhamaal' along with Anil Kapoor and Ajay Devgn.